If you have tried at least 2 – 3 different types of gin, you should know that each one has a different taste. An interesting fact is that each distillery has their own recipe. Once upon a time, when sailors were venturing into the tropics and were trying to fight malaria, they were drinking quinine-containing tonic water. This was known to kill the parasites but its taste was really bitter. To make it more bearable, sailors were mixing the tonic water with gin – this is how this great combination was brought to life! However, today`s commercial tonic water contain very little or no actual quinine. An interesting fact is that gin has many health benefits. We don`t want to make you a heavy drinker but these benefits are worth hearing. To begin with, gin is a natural remedy for arthritis – it can help you with loss tone in organs and tissues as well as gout, pain and rheumatoid arthritis. Some people even take as a homeopathic medication raisins soaked in gin overnight to prevent inflammations. The next fact will make a lot of people that can`t stand the synthetic peppermint flavour of mouthwashes – you can safely use gin to kill the bacteria in your mouth. Mix with several drops of thyme essential oil and have a fresh breath! In the same way you are killing the bacteria that causes bad breath, you can kill the bacteria that cause foot odour – soak your feet in gin and thyme essential oil for a few minutes every other day! Unlike any alcoholic beverages that contain colourants and can damage your clothes, gin is safe to drink. Even if you spill some on your sofa or your carpet, you won`t need to rush getting a stain remover and calling your local carpet cleaning company. You can enjoy drinking it on your couch without any risks of staining. However, don`t miss to clean your gin-drinking spot – enjoying your gin requires a neat and comfortable atmosphere – even Frank Sinatra liked it that way! Good news for the ladies – gin is one of the least calorific types of alcohol! It also helps your digestive system and won`t make you bloated. You are not likely to develop any urinary tract infections – you will flush out the toxins. Who says that your Friday night drinking can`t be a successful cleanse? Speaking of maintaining a good waistline, we should totally take advantage of the fact that we have saved a few calories from drinking and we can eat some pie as a reward. Bake the perfect pie crust with the help of gin. All you have to do is replace some of the water in your recipe with gin. Gin evaporates at a lower temperature than water, therefore you will get a flakier crust! 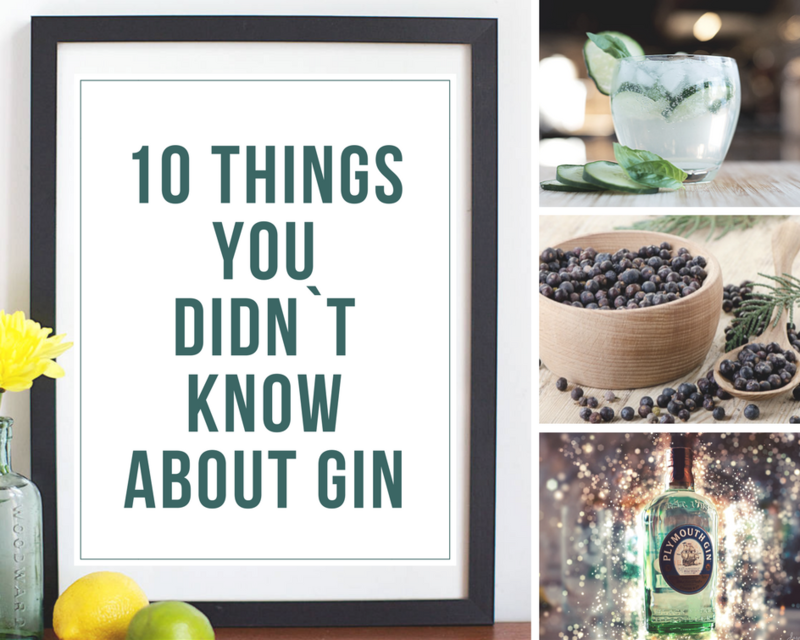 Did you know that gin can also be very beneficial when you run domestic cleaning? It is pretty much an all-purpose cleaner but you will find it most efficient in the fight with mildew and mould. Spray on the affected area and let it sit for a couple of minutes. Wipe away with a damp cloth or a sponge. Any brand will work – don`t waste your expensive bottles for cleaning! Some cooks shares that gin makes the perfect marinade base for most raw fish. If you are looking for a way to impress your guests, you will find it in the next lines. You will need several washed scallops sliced in half, 50 ml gin, juice of half a lime, juice of a tangerine, finely diced red chilli, some coriander and salt to taste. Marinade them and serve with rice noodles – the perfect starter for every fancy dinner! You can use gin as aftershave – it will keep your skin tight and clean out any nicks and cuts. If you have forgotten to buy you one, you can splash your face when you finish shaving. However, don`t over do it especially before work as your boss may find your explanation of using gin as your aftershave suspicious! 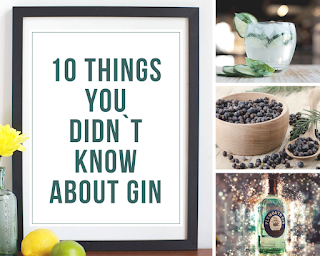 The last fact is about the nation drinking most gin. If your guess is the UK, you are wrong. The Philippines drinks the most gin! Other drinking nations are the U.S, Spain, and, of course, the UK. Gin is an ideal drink despite the season – it pairs well with hot summer evenings but you can also sip on it comfortably in front of your fireplace!